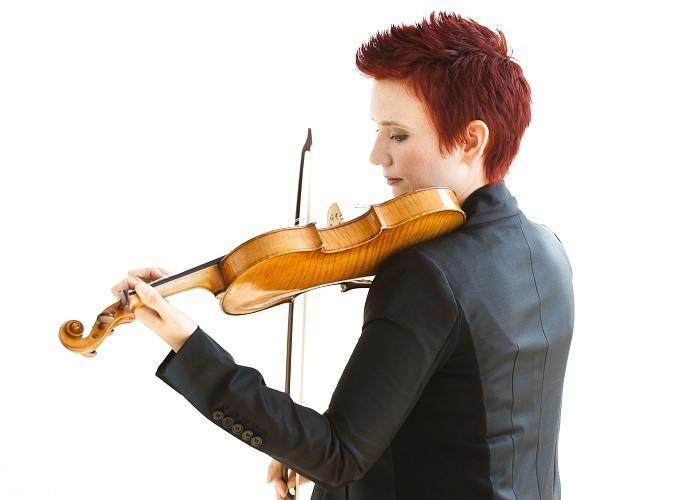 Aisslinn Nosky was appointed Concertmaster of the Handel and Haydn Society in 2011 and Principal Guest Conductor of the Niagara Symphony Orchestra in 2016. 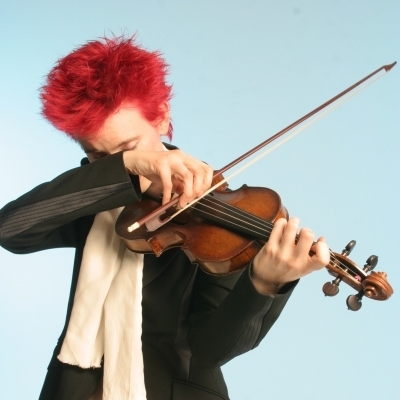 With a reputation for being one of the most dynamic and versatile violinists of her generation, Nosky is in great demand internationally as a soloist, director and concertmaster. Recent appearances include La Jolla SummerFest, Staunton Music Festival, the Baroque Chamber Orchestra of Colorado, the Calgary Philharmonic, the Utah Symphony, Holland Baroque, and Tafelmusik. Aisslinn is also a member of I FURIOSI Baroque Ensemble. For almost two decades, this innovative Canadian ensemble has presented it’s own edgy and inventive concert series in Toronto and toured Europe and North America turning new audiences on to Baroque music. With the Eybler Quartet, Nosky explores repertoire from the first century of the string quartet literature on period instruments. From 2005-16, Aisslinn was a highly active member of Tafelmusik Baroque Orchestra and toured and appeared as soloist with this renowned ensemble. Ms. Nosky’s latest recording of Haydn’s Violin Concerto in A Major with the Handel and Haydn Society will be released in 2017 on the CORO label.